Whether considered a threat to the health of humans in particular or of the ecosystem in general, the problem of air pollution affects us all. In addition to the 189 chemicals listed in the air toxins category of the 1990 Clean Air Act Amendments, smog, acid rain, ozone depletion, and global warming all arise from air pollution. You can debate the prime causes óacid rain, excessive lumbering or changes in the weather ó but the diminishing rainforest and the spreading desert speak for themselves. Air Pollution addresses the sources and results of these problems, and how they influence the environment. It surveys all aspects of management, including dispersion modeling, emission measurements, air quality and continuous emission monitoring, remote sensing, and stack sampling. In addition, the book explores methods of reduction and control, with particular attention to gaseous emission controls and odor control. This stellar resource addresses the prevention of pollution created by existing technology, and the design of future zero-emissions technology. 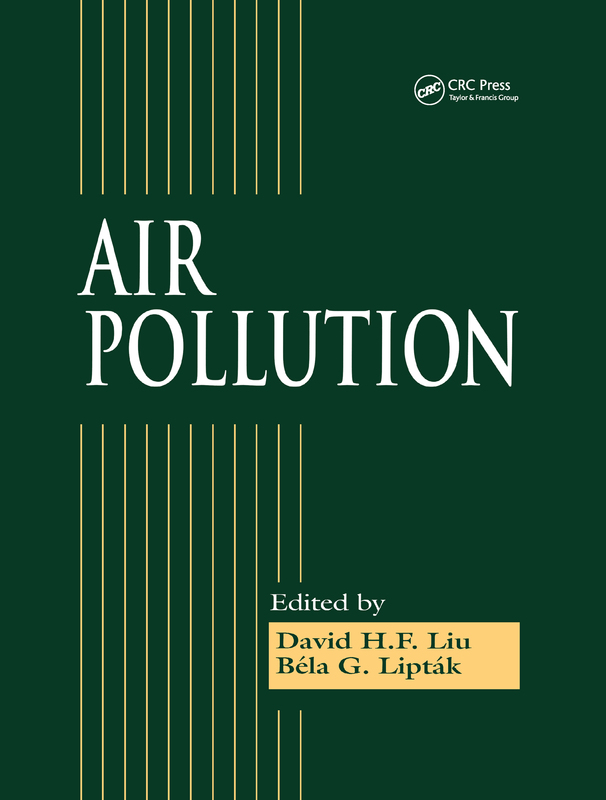 A useful guide for engineers, students or anyone working for environmental protection, Air Pollution provides a solid foundation and presents a sound environmental philosophy.